Graduated in Journalism, she studied film, television and animation at New York University, being founder of the production companies MB Productions and IMIRA Entertainment. 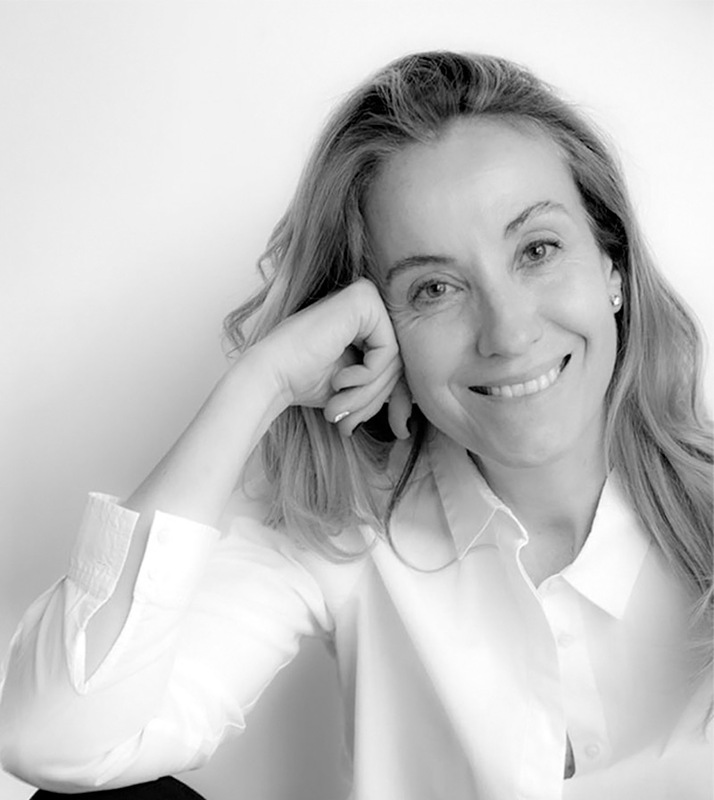 As a producer and director, she has been the head of television animation series as well known as 'Memé y el señor Bobo', 'Lola y Virginia', 'Sandra, detective de cuentos' and 'Lucky Fred', works that have been sold to more than one hundred countries, and awarded in several international film festivals. She has also directed the short films 'La superrabieta' (1993), 'La leyenda de un hombre malo' (1994) and 'Mi mejor amiga' (2018). Currently she is working on the development of two new series, 'Annie y Carola' and 'Masked Cinderella', and is part of the collective MIA (Women in the Animation Industry).